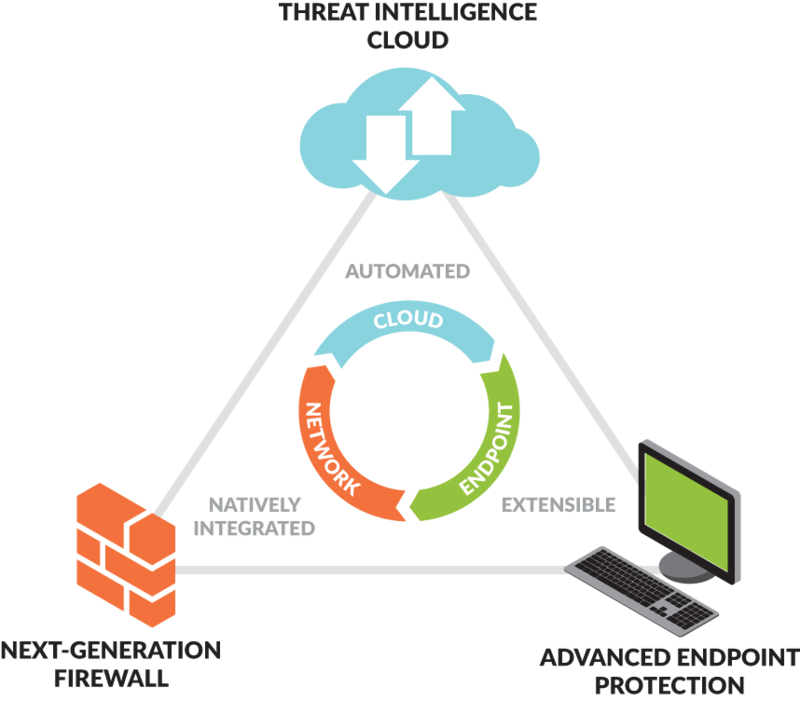 A truly next-generation security company, leading a new era in cybersecurity by safely enabling all applications and preventing advanced threats from achieving their objectives for tens of thousands of organizations around the world. Palo Alto Networks are one of the fastest growing security companies in the market because of their deep expertise, commitment to innovation, and game-changing security platform focused on bringing an end to the era of breaches by uniquely integrating our Next-Generation Firewall, Advanced Endpoint Protection, and Threat Intelligence Cloud. Because these capabilities are natively built into our platform and designed to deliver highly automated preventative measures against cyberthreats, PAN ensure superior security to legacy point technologies such as stateful inspection firewalls, UTMs, or endpoint security products. With PAN platform, organizations can confidently pursue a digital-first strategy as they implement key technology initiatives within the cloud and increasingly mobile networks, while maintaining complete visibility and control, to protect their most valued data assets and critical control systems. Extensibility and flexibility that allow for consistent protection as users move off physical networks – and as organizations expand – and adopt new technologies and architectures. Palo Alto Traps: The End for AV and EDR?